Recipe | Dry Roasted Chickpeas. I love snacks and quite honestly I really can't get through my day without them. They're essential in helping me get through the mornings and afternoons and keeping my grumbly belly at bay. I try to keep my snacks healthy (because then I can eat a bit more!) but at the same time, substantial enough to keep me going. So, how does that little snack ramble link in with today's post? 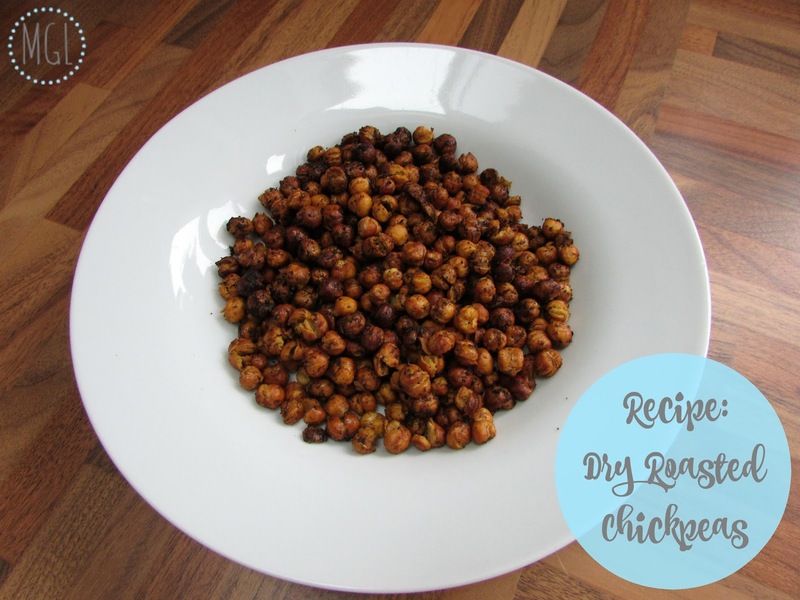 Well today I'm going to share with you a really easy recipe for some tasty dry roasted chickpeas. These make for an excellent, healthy snack that is low in fat and high in protein, perfect for putting hunger on hold. ...YES, that is literally it! 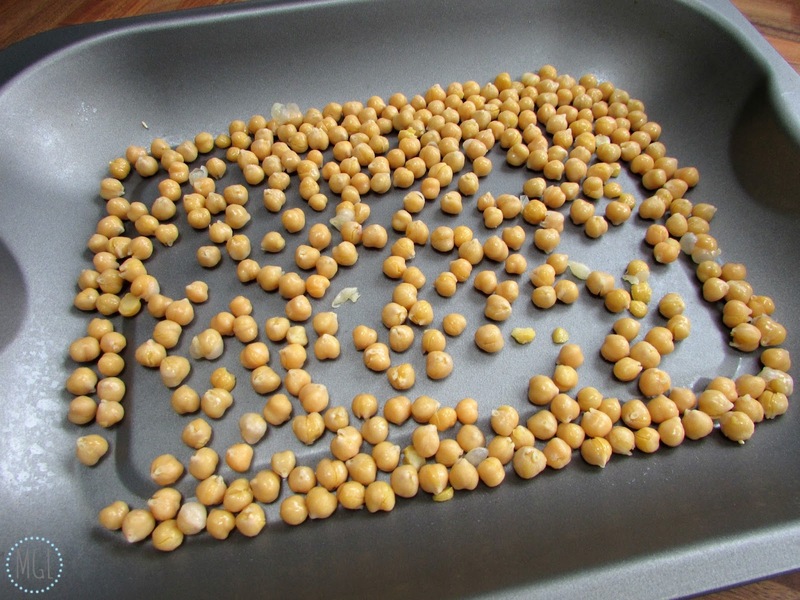 ♥ Dry off the chickpeas with paper towel/a clean tea towel. ♥ Place on a roasting tray and spread out. ♥ Place in a preheated oven at about 180°c. ♥ Cook for around 35 minutes, checking regularly. ♥ Add the oil and spices and ensure your chickpeas are well coated. Place back in the oven for 10 more minutes, or until nice and crispy. 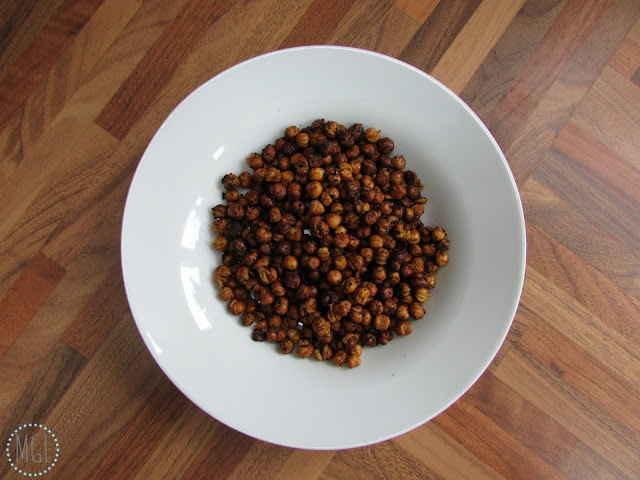 Have you ever made your own roasted chickpeas? What seasoning did you use to make the extra tasty? I'd love for you to share your thoughts either in the comments below or drop me a tweet @mygenerallife. 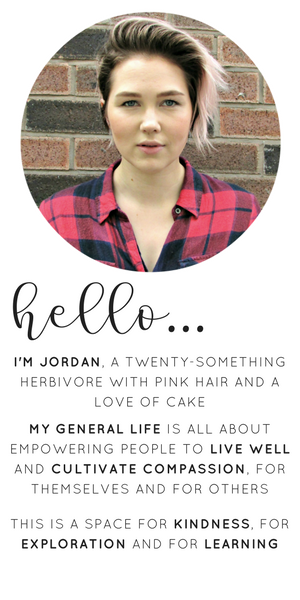 While you're here, why not check out my previous post: Veganuary 2016. Thanks for sharing awesome food recipe. First Try - Homemade Vegan Chocolates. RECIPE | Easy Mexican Beans. Making a Yummy Vegan Roast. Adult Colouring Books - What's The Deal?